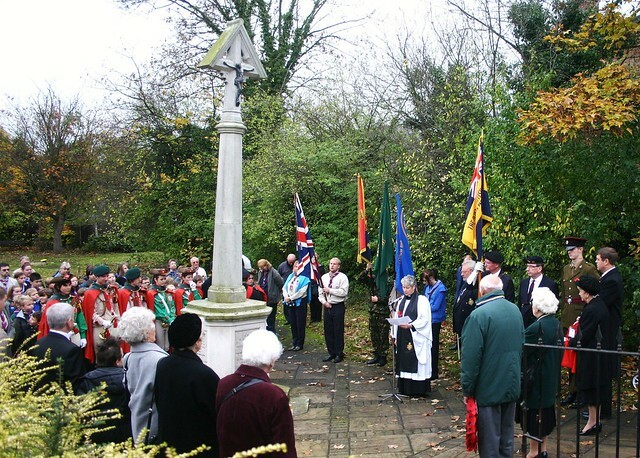 Remembrance Sunday will be marked in Worcester Park with the annual special service of remembrance at Christchurch with St Philip featuring members of the local Royal British Legion, Cadets, Guiding and Scouting groups. The service will begin at 10am on Sunday morning. This will be followed by a brief service at Worcester Park's war memorial in St. Philip’s Churchyard (at the top of Central Road) which will include the two minutes' silence at 11.00am and the laying of wreaths. Marching bands will then lead the procession down Central Road to Worcester Park's Royal British Legion club which will be opening its doors to the public and serving food and refreshments. Christmas Late Night Rides Again! Bienvenue dans le Parc de Worcester!